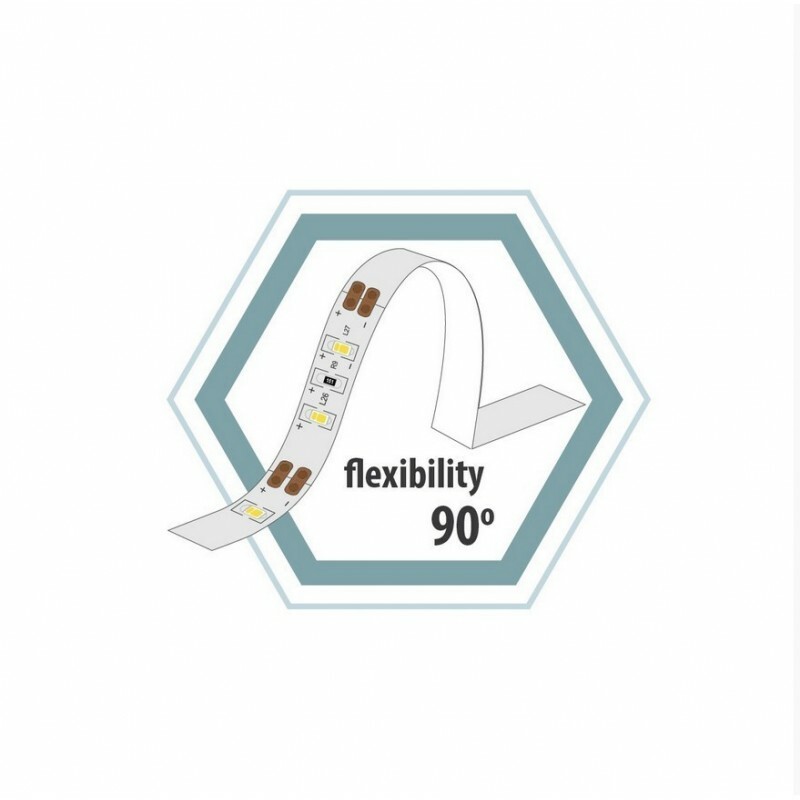 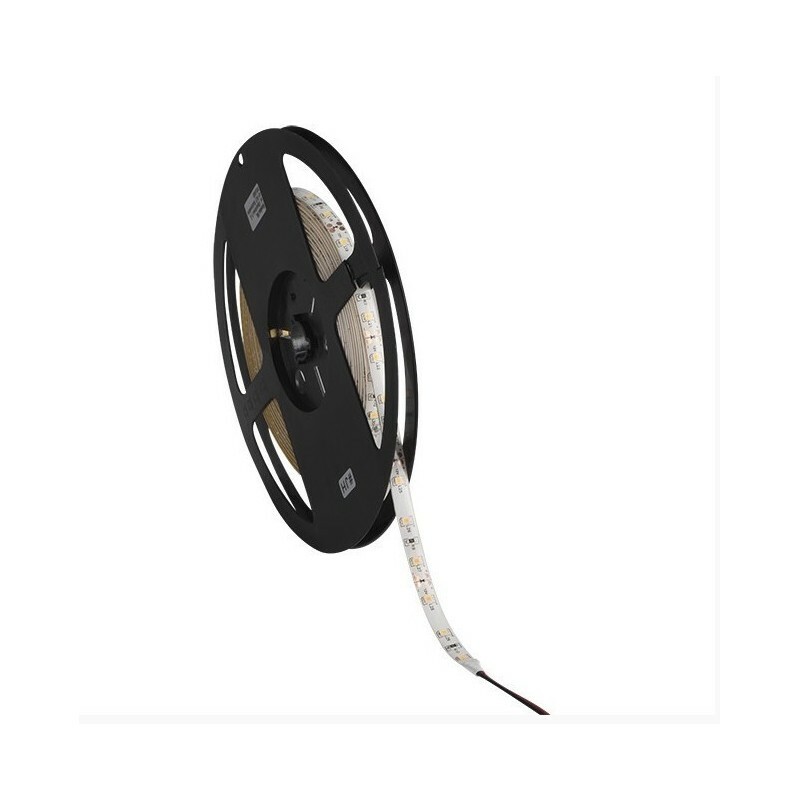 We are introducing LED strips from the PREMIUM line in the portfolio of light sources. 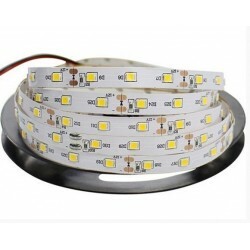 It is a family of strips dedicated primarily to professional applications. 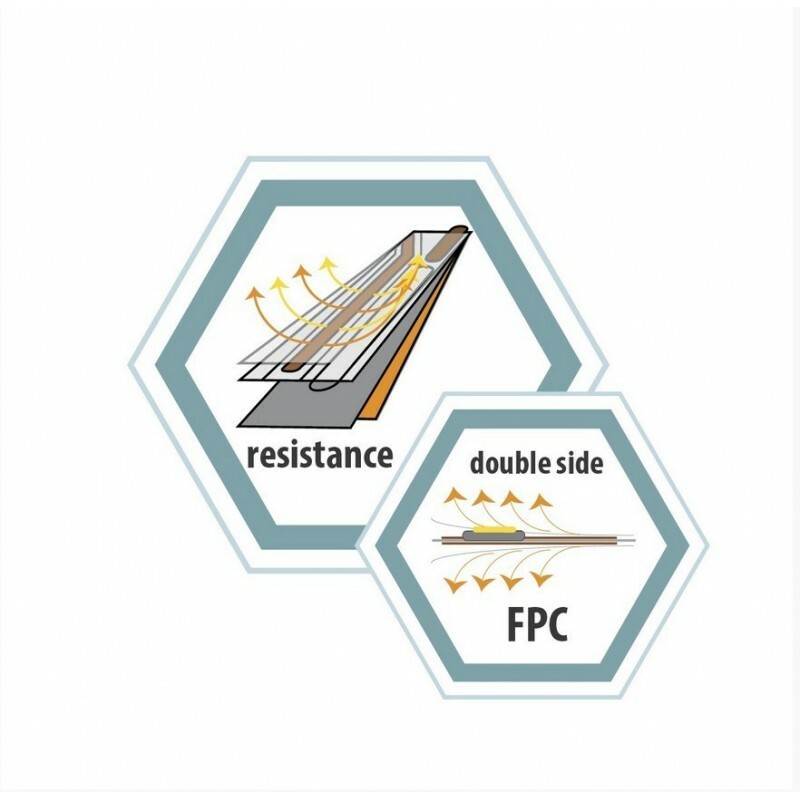 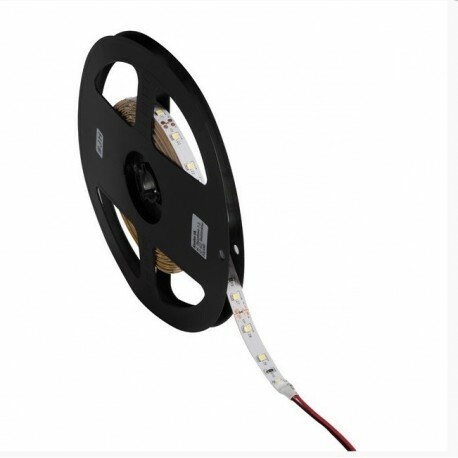 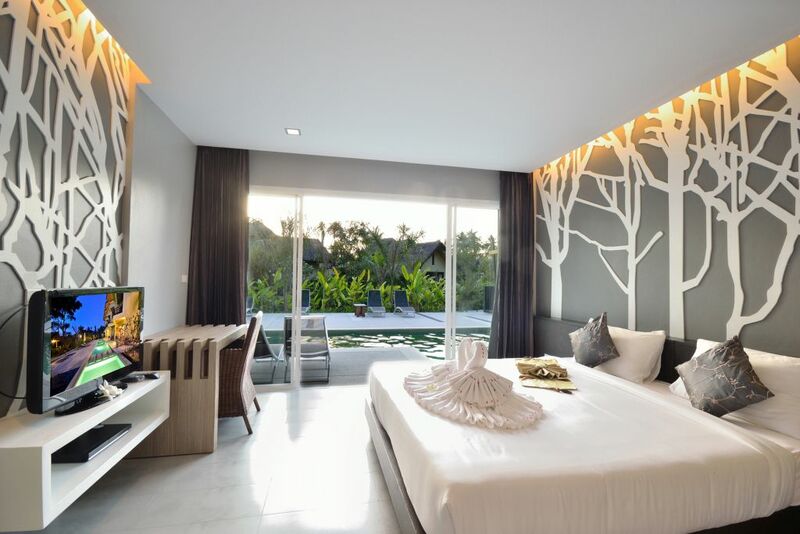 Due to the use of the highest quality materials, LEDS-P strips guarantee the best light parameters. 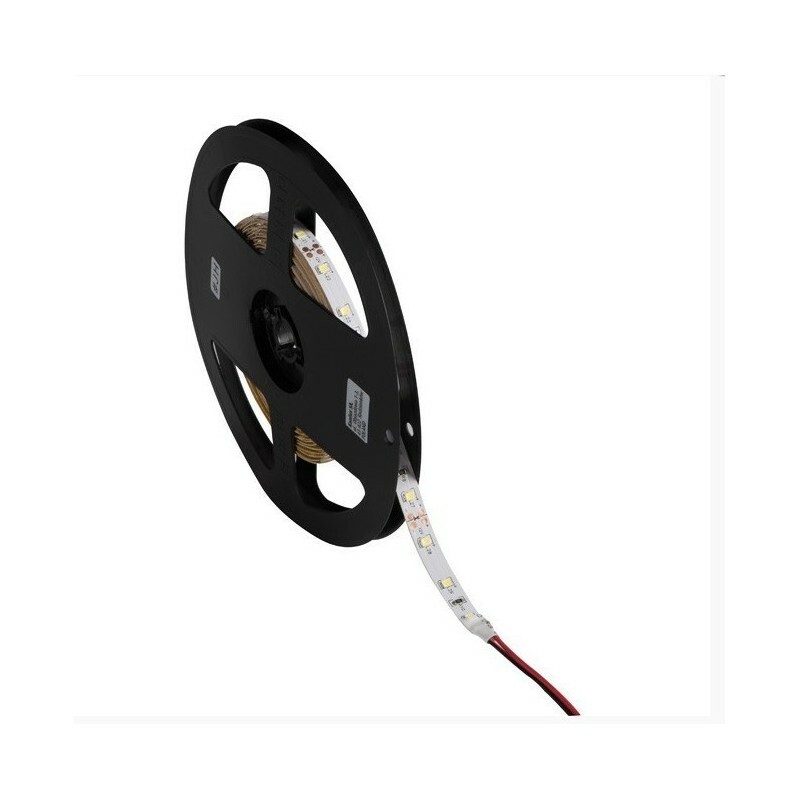 The very strong, original 3M adhesive strip ensures the possibility of installation on different surfaces, and the branded EDISON diodes have a guaranteed stability of light parameters.